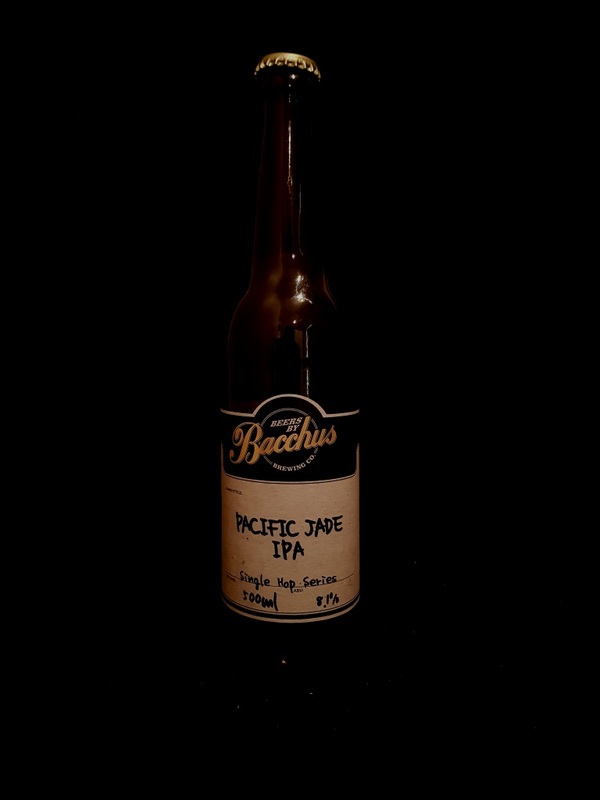 Beer #3006 is an indian pale ale brewed by Bacchus Brewing in Queensland, Australia. This IPA smells citrusy and spicy when the bottle is cracked open and it certainly delivers! It’s got a thick mouthfeel, and citrus and spicy pepper dominate, but there’s a malt sweetness behind it. 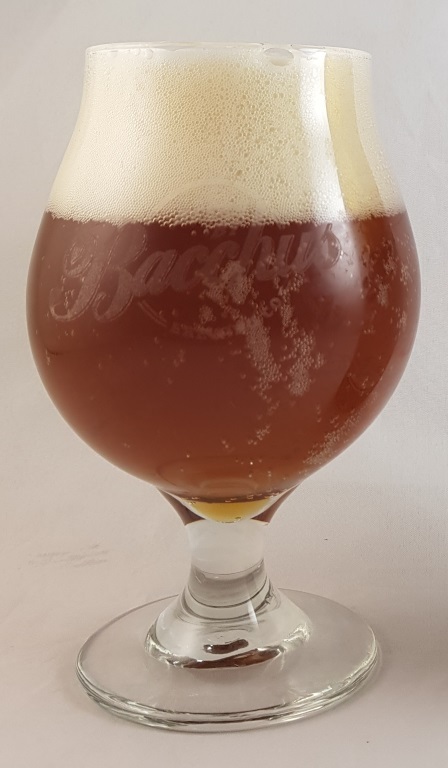 The 8.1% is extremely well concealed but it’s more of a sipper than a quaffer because it comes across as a heavier IPA than others, either because of the ABV or the hops, I’m not sure which. Excellent either way.